Beauty queen Pia Wurtzbach celebrated her first anniversary together with her racer boyfriend, Marlon Stockinger with commemorative posts on Instagram. The celebrity couple revealed to followers on Instagram that it has been officially one year since they first started exclusively dating each other. 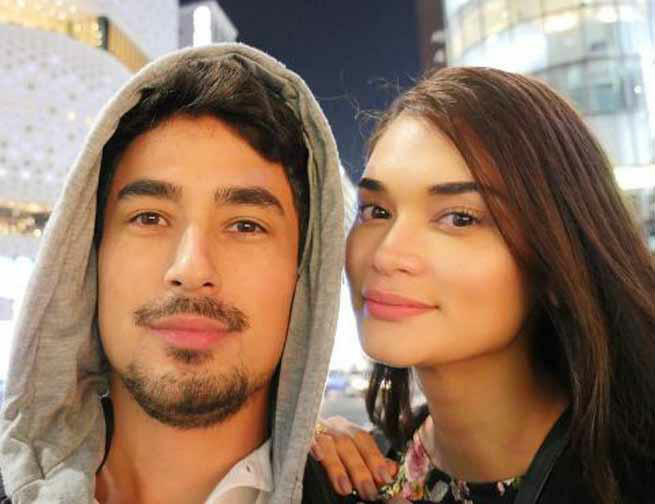 Both Marlon and Pia posted the same throwback photo which marked their first anniversary together. Is it over between Pia Wurtzbach and Marlon Stockinger?